New trailer for the Ex Machina director's latest sci-fi outing. Alex Garland won many plaudits for his directorial debut, Ex Machina, and he returns to the world of sci-fi for his second film. 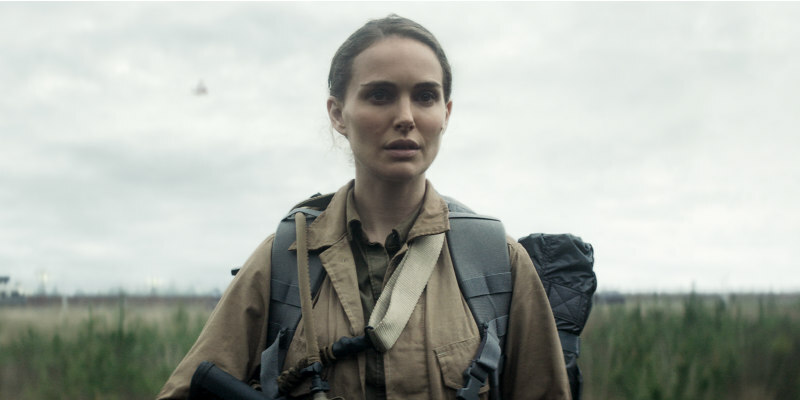 Based on author Jeff VanderMeer’s best-selling Southern Reach Trilogy, Annihilation stars Natalie Portman as a biologist who enters a mysterious environment in search of her missing husband (Oscar Isaac). Jennifer Jason Leigh, Gina Rodriguez, Tessa Thompson and Tuva Novotny also star. Annihilation is in UK/ROI cinemas February 23rd.